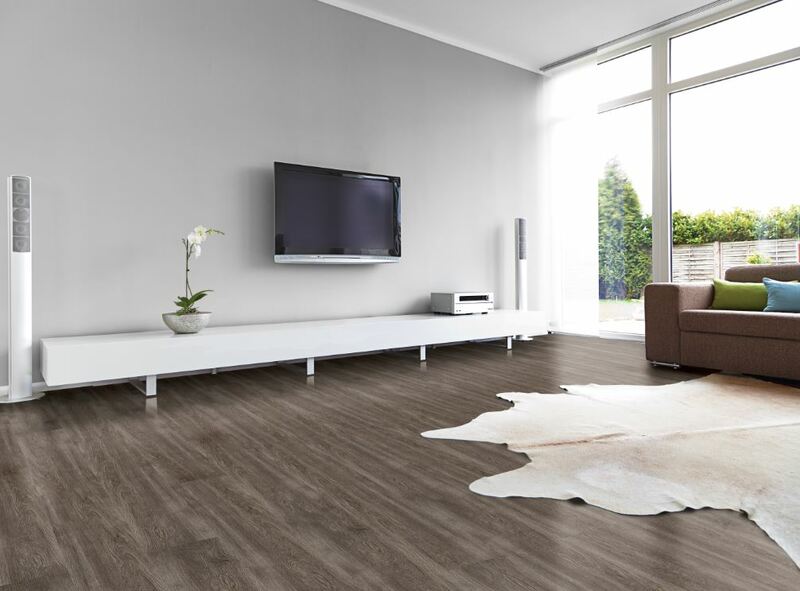 Rococo Xtra, the latest addition to the Rococo suite of luxury vinyl flooring products offered by Van Dyck Floors, will be launched in March, offering local consumers a new generation product with advanced features. Rococo Xtra will be supplied in an extra length and width format – 1 524mm length and 228,6mm width. This coupled with the registered emboss finish and bevelled edges, offers a ranges that look almost like natural wood. Rococo Xtra is available in 5 beautiful colours inspired by nature and international colour trends, ranging from dark brown, light brown through to grey and an off-white called Arctic Frost and is sure to be well received with both consumers for general renovations and specifiers on larger new developments. Although Rococo Xtra is only 2,0mm in overall thickness, the re-enforced surface treatment (AO9), will ensure that the product stands up to the day to day knocks during its lifespan. In addition, Van Dyck Floors will also be launching Rococo Design Strips. This range is to be used in conjunction with any of the Rococo ranges available, to enhance the design flexibility of the Rococo LVT floor. 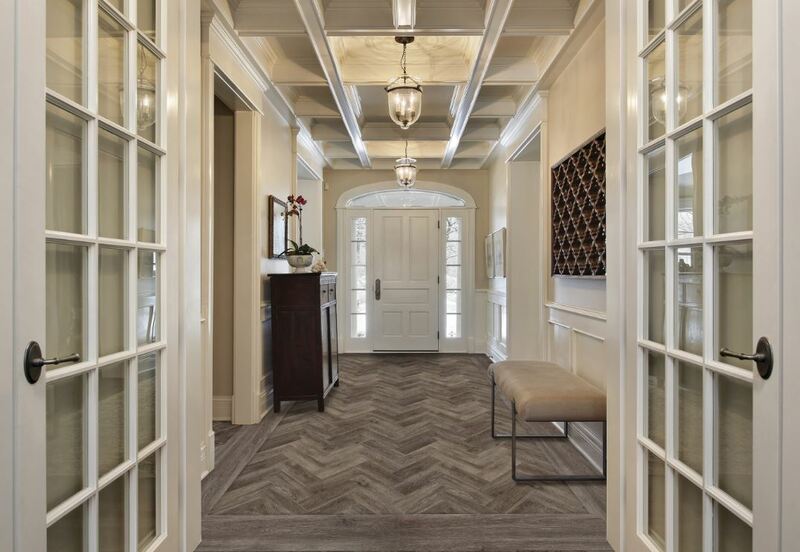 Design Strips can be used to define the design/pattern of the floor from the boarder. Mixing and matching our Rococo LVT ranges now allows designers, architects and consumers to create their own custom floor. Stocked locally, Rococo is available in 4 size formats: Rococo Classic 184,15mm wide by 1219,2mm long, Rococo Wide Plank 228,6mm wide by 1 219,2mm long, Rococo Parquet 101,4mm wide by 304,8mm long and Rococo Xtra 228,6mm wide by 1 524mm long. Rococo Design Strips will be available in a 3mm & 5mm width by 1 219,2mm long.